In a 2013 NASCIO survey[PDF], 75% of state government CIOs listed cross-jurisdictional collaboration as an item on their strategic agenda. If only the path to achievement was as simple as sending more emails. In reality, email correspondences, meeting notes, document drafts and other traces of communication are often forgotten or discarded once a goal is reached, limiting the value of collaborative projects to a single instance. Even when these details are retained, how can they be used effectively in the future? 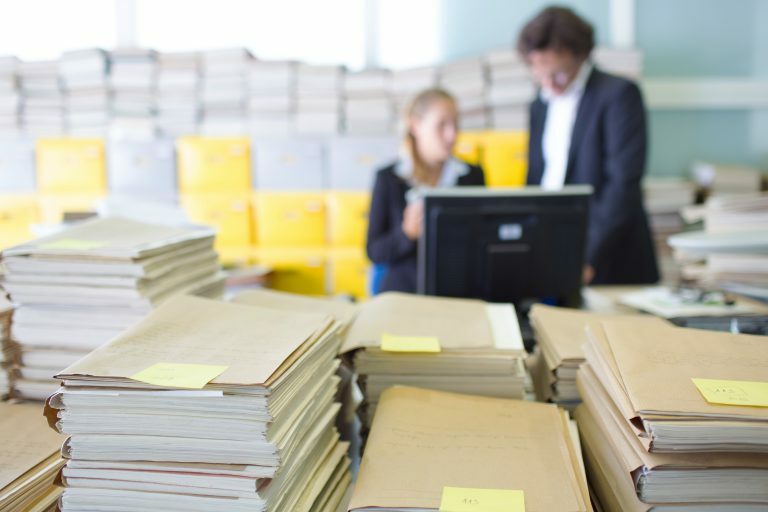 Government CIOs must find a way to collect, organize and reuse the project and experience-based information that typically disappears when employees leave, projects end and time passes. High-impact solutions will include both a platform for discussion and a way to track the conversations and comments that occur within the platform. Why Prioritize Collaboration in 2014? Baby Boomers are leaving the workforce in droves—and with them, years of accumulated wisdom. 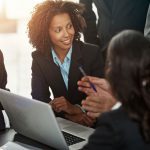 CIOs must implement ways to preserve and repurpose their knowledge for the benefit of the enterprise. Younger generations expect governments to support modern communication tools. Social media and third-party online forums foster collaboration, but issues of ownership and information security make these platforms less than ideal for government. The public sector is coming out of a tough year and citizens are asking for a better government. Though Washington was the center of controversy in 2013, governing bodies at every level face increased scrutiny from the American public. Developing internal, external and cross-jurisdictional collaboration tools will work to improve transparency, citizen engagement and faster, more informed government action. Government agencies looking for a better way to organize collaborative work and share information can utilize a community of practice (CoP). A concept developed in higher education, CoPs are now being adopted by the public sector to remove barriers across departments, jurisdictions and citizen communities. An example of a government CoP application is an enterprise-wide IT project. The CoP platform can collect input from IT team members, agency managers and non-IT users in one secure and organized location. 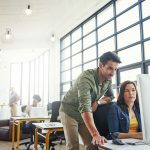 When the project is complete, all the collaborative material that shaped the project’s development can be saved, providing a roadmap for future IT initiatives. The CoP also provides traceability back to the strategic intent of the IT project, improving enterprise governance. New employee training. Lessons and nuances learned by veteran employees are contributed to the CoP and made available to new staff, reducing trial and error and the need for special training programs. Case management. Human services clients often require assistance through multiple programs. A CoP simplifies coordination, reduces redundancy and increases awareness between these programs, making life easier for citizens and case managers alike. Joint governance. Cross-jurisdictional governing bodies share mission-critical information through an online CoP, improving responsiveness and transparency without burdening a single agency or third-party. Start building a community of practice within your organization today! 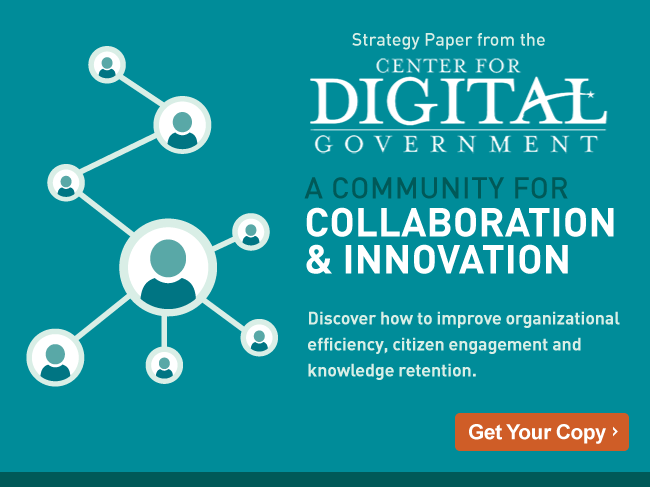 Get your copy of the latest Center for Digital Government white paper, “A Community of Collaboration & Innovation“.